Welcoming NATorigin – our first sponsors for 2017! 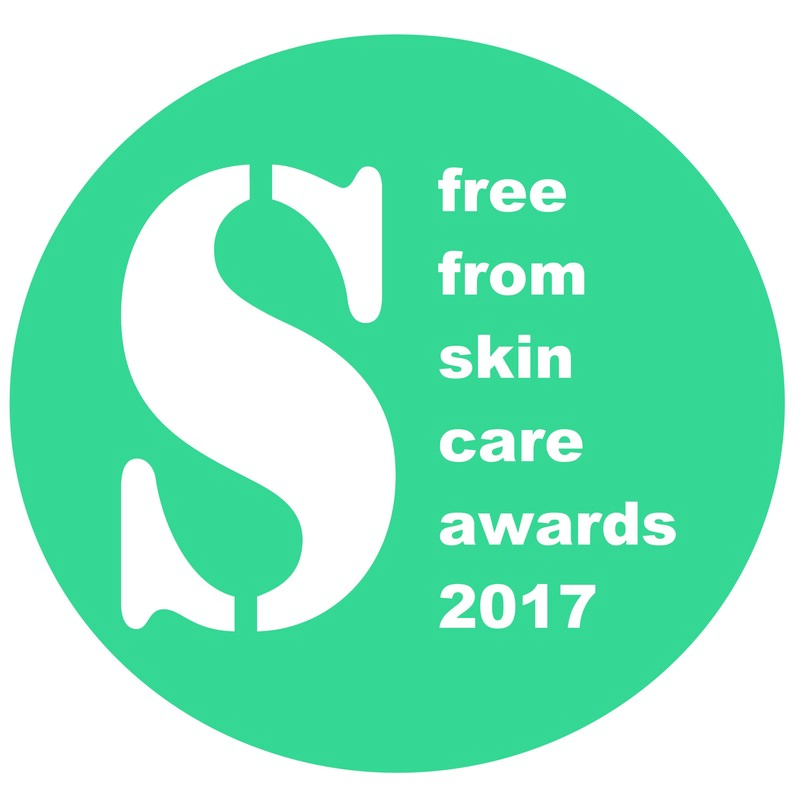 We’re delighted to announced today that, for the sixth consecutive year, NATorigin are our first category sponsors for the annual national FreeFrom Skincare Awards. 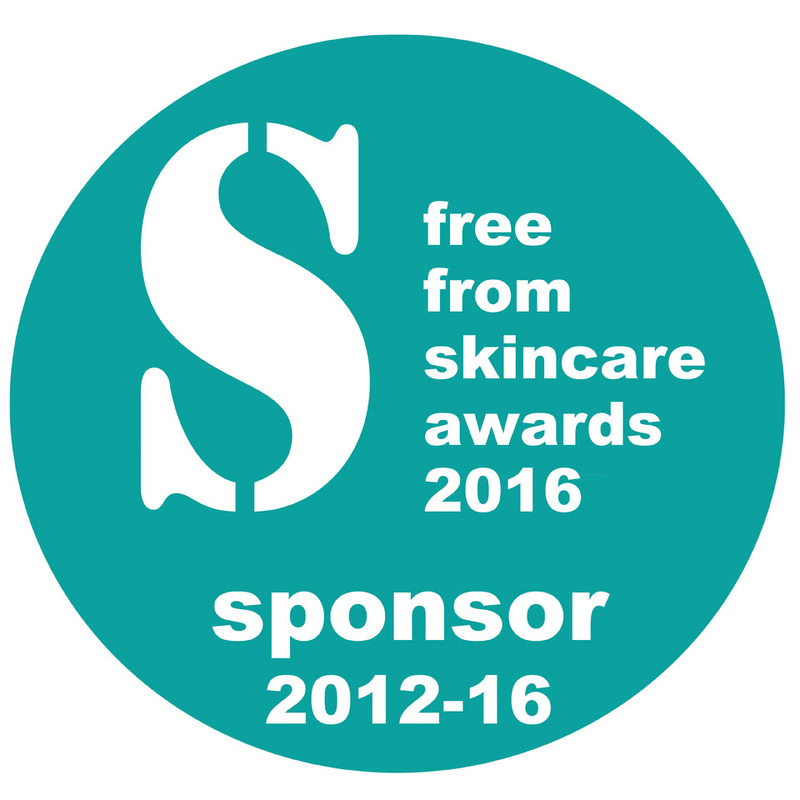 The hypoallergenic and ‘high tolerance’ cosmetics brand are again sponsoring Family Skincare – just one of thirteen categories open for sponsorship in 2017. 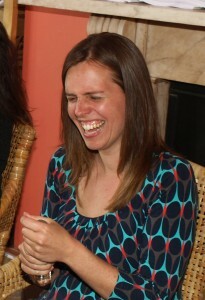 It’s great to have NATorigin back for another year. They’re magnificent ambassadors for ‘free from’ skincare, and are very clear about the ingredients their products do not contain – see their dedicated ‘free from’ page here on their site – which is important to so many consumers these days. The Awards open for entry on 1st February 2017. 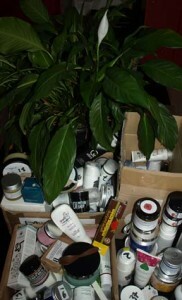 To discuss further sponsorship opportunities, please contact us. 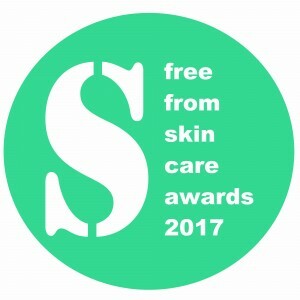 For further information on the Awards, see www.freefromskincareawards.co.uk.